Los Angeles Film Festival Opening Night, June 10, 2015. 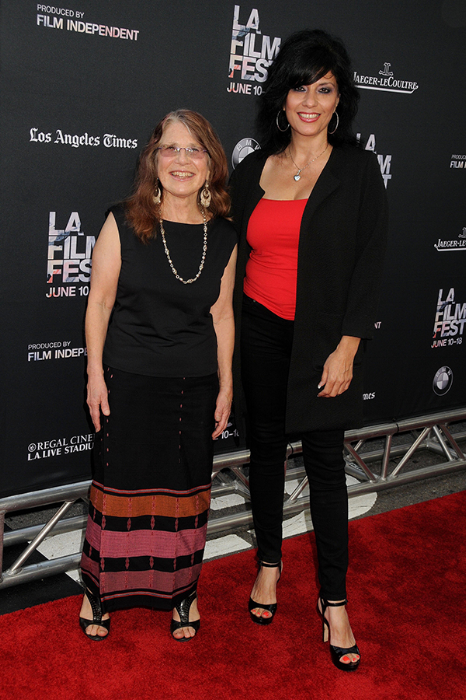 Lyn Goldfarb and Alison Sotomayor. Photo credit courtesy of Byron Purvis.